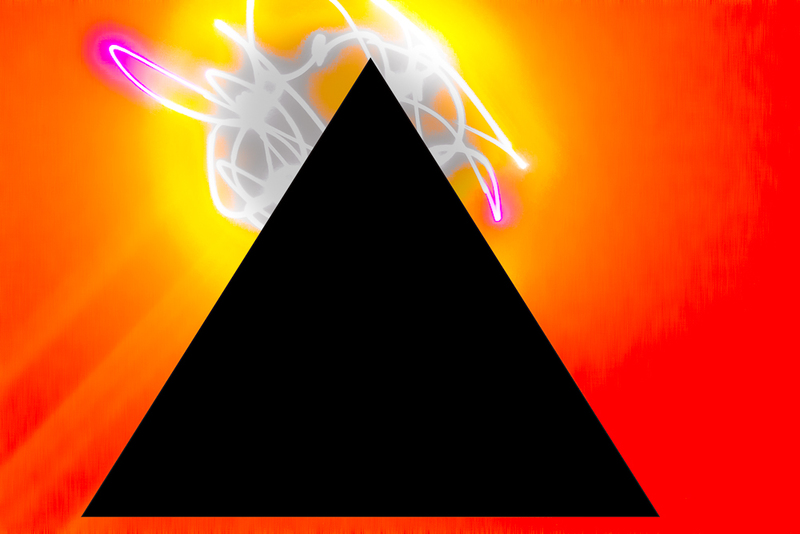 Fierce Festival | Holy Mountain Party – Sat 31 March – full line up confirmed! Holy Mountain Party – Sat 31 March – full line up confirmed! We’re excited to confirm the complete line up for Holy Mountain Party (curated with Birmingnham artist Harminder Judge) on the opening weekend of Fierce Festival. . . Repetitive Behaviors/Displaced Mirroring excerpt by Mar Ritt and Oni Ayhun from Mar Ritt on Vimeo. You can also expect the latest tunes from New Cross’ finest, LuckyPDF… A brilliantly canny emerging artist group who will be launching their School of Global Art at Fierce. 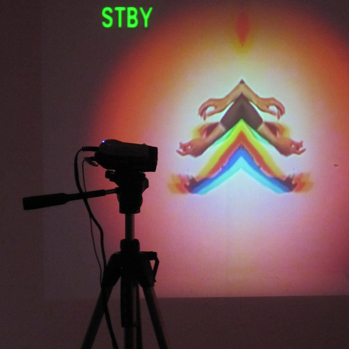 The night will be a sensory delight with audiovisuals from Chromatouch and Minuek. Performance legend Brian Catling will present an abrasive ear-splitting intervention. There’ll be something new from rising star Eloise Fornieles, who’s last intervention at the Fierce Start Party involved her taking sleeping pills while tied to sixty odd helium balloons. Eloise will also be contributing a new work commissioned by Fierce called The Message. Live artist/dancer Iona Kewney will be frenetically hurling her in a special version of Electric Wood scored by Joseph Quimby. While recent graduate Elenni Savvidou, will be using her body and camera to create a live visual backdrop throughout the night (see below). 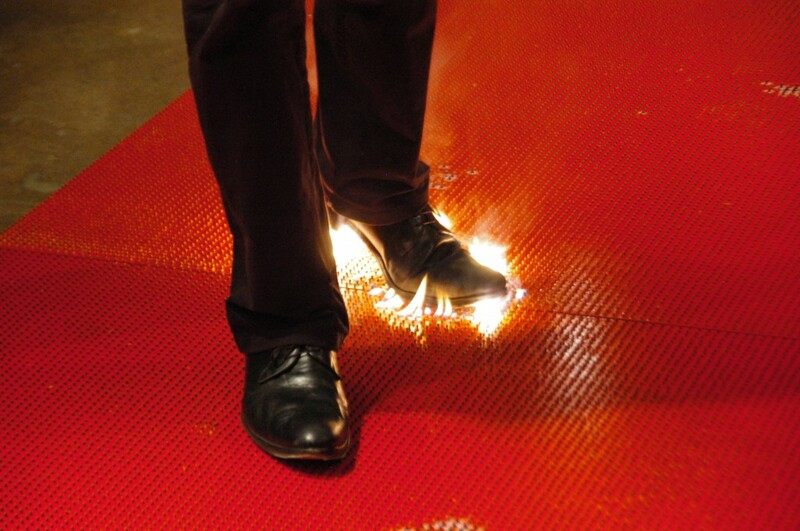 Finally don’t miss Joost Nieuwenburg’s Two Surfaces in Contact comprising 6000 matches and sand-papered-soled shoes. . . Previous: LuckyPDF School of Global Art site now live!